That´s weird… I (obviously) have no problems reading it, Have you tried different browsers? I loved your list of sewing gadgets. 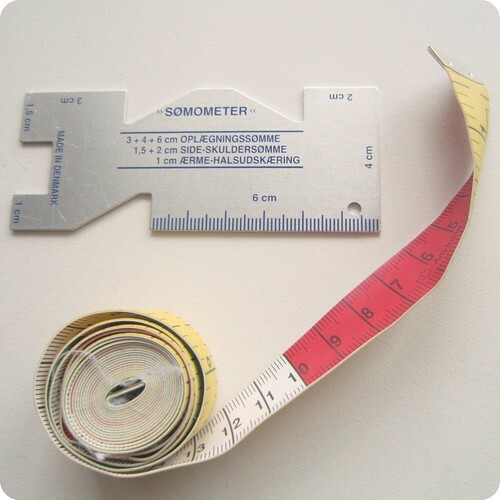 How do you use the Somometer? Where do you normally buy one in Sweden or possibly Norway? I loved also your pin holder…it’s such a cool idea!